Interior for the new hearing aid shop for Ben van der Heiden in Tholen. 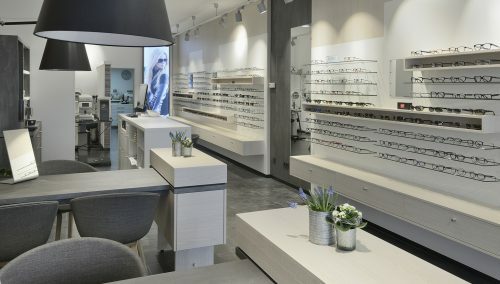 Just finished: The WSB retail designers created the interior concept for Ben van der Heiden’s hearing aid shop in Tholen. More news will follow. 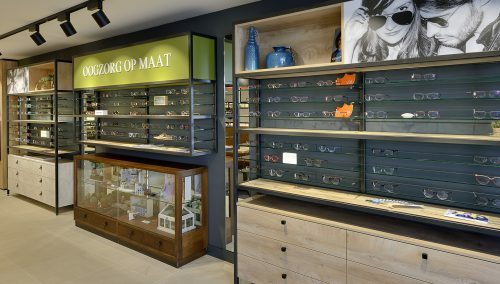 In various buildings, Mr Atres and Mr Van Stralen now have adjacent optician and hearing care professional shops, interconnected in an innovative and highly commercial way. With this step, both gentlemen took the final step towards an extensive regional knowledge centre for hearing and seeing. 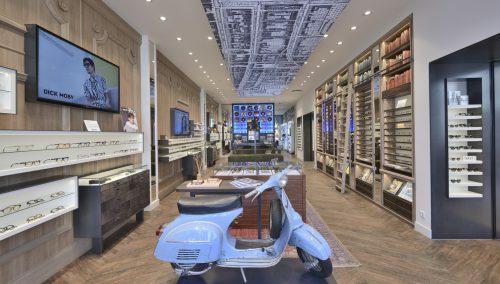 Click here to see how the WSB retail designers created a concept for the presentation of hearing aids, and how WSB reinvented the customer service process. Do you plan to expand your hearing care professional activities? Call us for an inspiring session: +31 33 2771714. Or for more information about store concepts for various hearing care professionals: www.wsbinterieurbouw.nl/audiciens.